The main strength of the EOS Rebel SL1 for beginners is that it comes with a large touch screen that features easy-to-use controls. 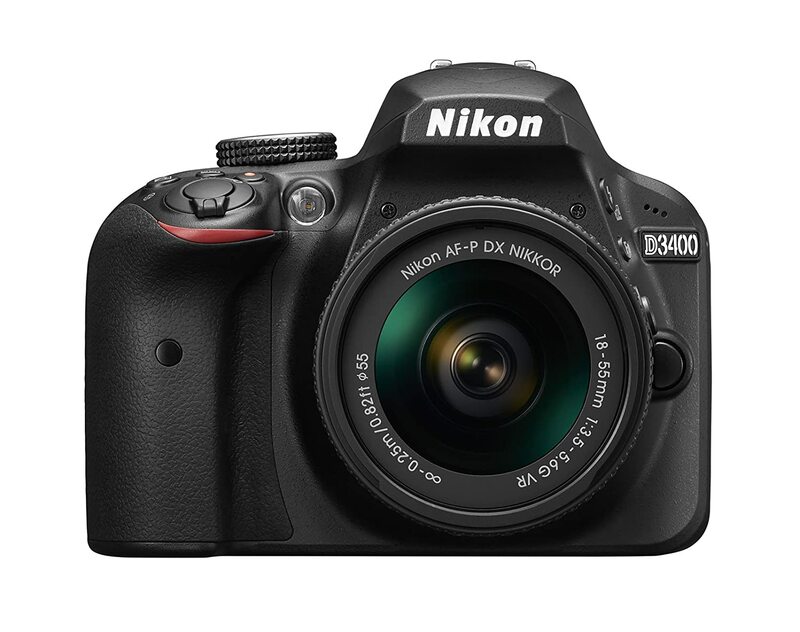 Although the sensor is slightly smaller than the Nikon D3400 it carries a similar design in terms of being easy to handle thanks to its compact, lightweight frame. It could easily tie for the best beginner’s DSLR if it weren’t for shooting fewer megapixels at only 18MP and shooting at only 4 fps instead of 5. However, the quality difference in the exported files isn’t noticeable under most conditions. 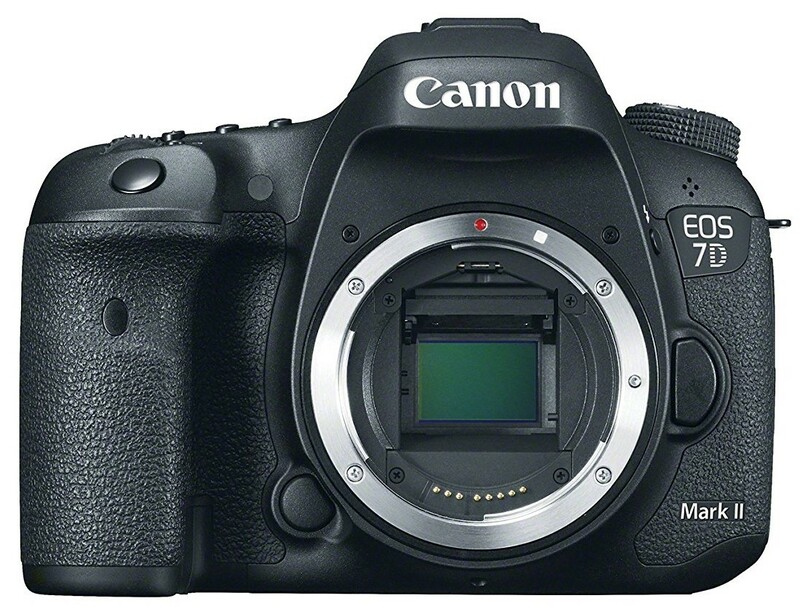 Due to Canon’s proprietary Scene Intelligent Auto technology, it gives any camera a run for its money in the simplicity department by automatically adjusting settings to achieve optimal results. Go here to buy it. Although technically the EOS 5D Mark IV has a lower resolution than the incredible 50-megapixel 5DS, since we already listed that one as one of the “best overall DSLRs,” this one easily takes the runner-up position. 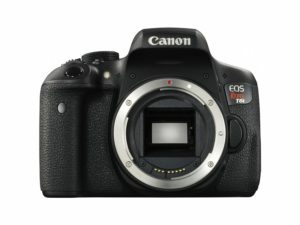 With a 30.4-megapixel full-frame CMOS sensor, a 61-point AF/41-cross type Autofocus system, and a 3.2-inch touchscreen, this camera is easily Canon’s best DSLR next to the aforementioned 5DS. However, being that it’s about half the price of Canon’s actual flagship, many would consider it to be better for the average photographer who doesn’t have an unlimited budget. See the best price here. 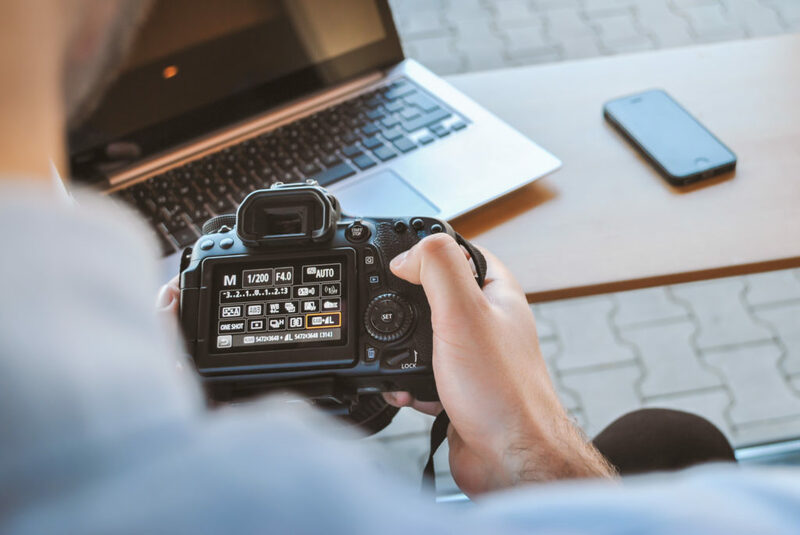 With a high frame rate of 14 fps, a large 3.2-inch LCD display, and a highly flexible Autofocus system that includes 41 customizable AF points – 61 total, the Canon EOS 1D Mark II deserves mention as one of the brand’s top three cameras next to its flagship EOS 5DS. Although the CMOS sensor can only capture 20.2 megapixels, it’s equipped with hardware that gives it all the bare necessities a DSLR needs in the best way possible. The resulting images are always impressive and this camera does a great job of reducing noise even in the worst conditions. Buy one here. 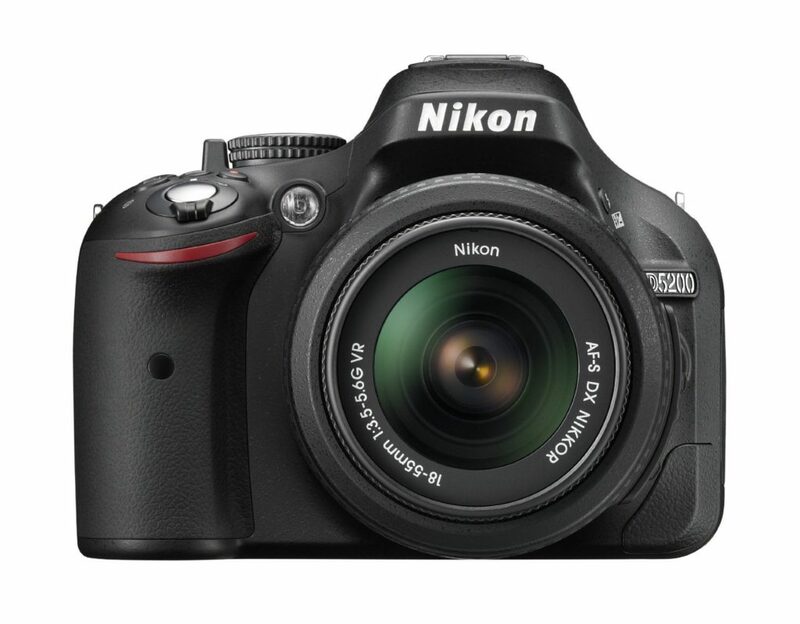 D850, with a desirable 36.3-megapixel HDSLR sensor and the powerful EXPEED 4 image processor. This is a professional grade camera that is known for remarkable detail retention and a wide native ISO range of 64-12,800. 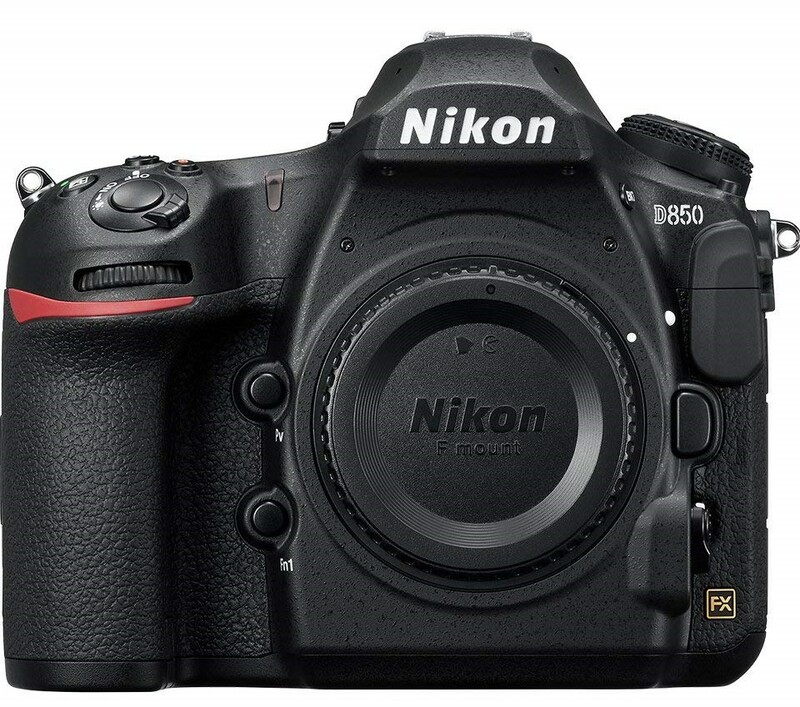 The D850 follows in the tradition of excellent cameras — the previous version D810 won the Imaging Resource “Camera of the Year” award in 2014. 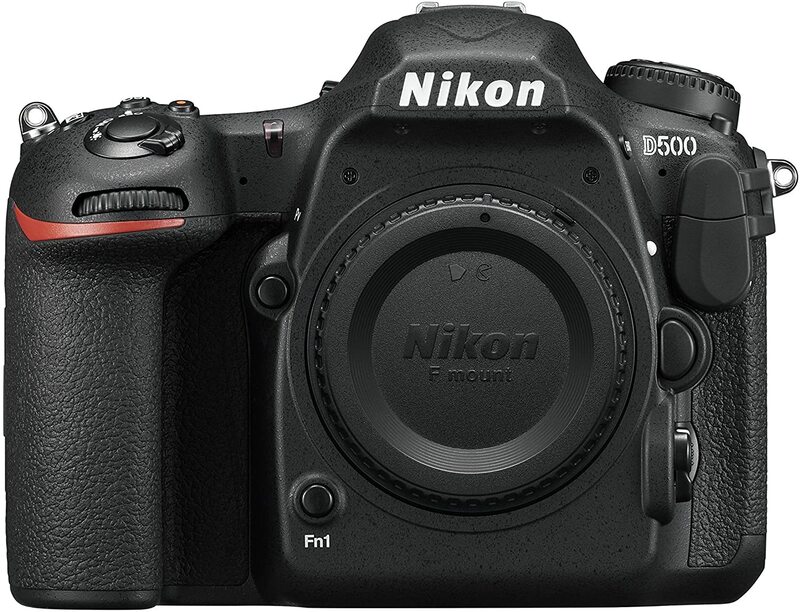 Another interesting thing to note is that Nikon makes a version called the D810a, which is the first DSLR designed specifically for deep-sky astrophotography. This link has more information. The K-S2 from Pentax has a 20-megapixel filterless ASP-C CMOS sensor and surprisingly it can record video in Ultra HD (UHD) resolution. In fact, it’s one of the cheapest DLSRs to feature 4K capabilities. It’s a decent action shooter as well with a continuous shooting frame rate of 5.4 fps. Another advantage that this model is known for is ease of carrying and steady aiming. It also has an impressive 100 separate weather seals that make it dustproof and cold proof. The specs seem almost too good to be true for an entry-level option from Pentax. Grab it here. 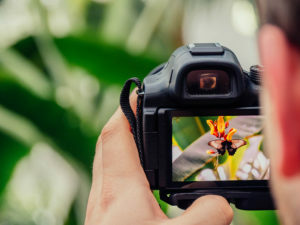 Ultimately, there is no DSLR camera that is a one-size-fits-all, so the decision should be based on which features you’re most interested in and/or the limits of your budget. Some people may find price and ease of use to be the most important factor, while others are after the most advanced model within their budget. With the categorized lists and tips above we’ve given you all the info and model names needed to make a choice you won’t regret. Regardless of what you’re after, you now have a strong foundation from which to start your search. Complete Control Over Settings – One of the main perks of digital compacts is the automated controls. There’s no need to select specific settings before taking a photo, because the hardware assesses the scene and does that for you. However, this lack of control can be a bad thing when you’re trying to achieve certain results. There are two main types of sensors used in DSLR cameras: Complementary metal-oxide semiconductor (CMOS) and charged-coupled device (CCD). Of the two, CMOS sensors are more common and are themselves good enough to get the job done for most photographers. However, CCD sensors are known to produce higher quality images, but they also require more power and they’re more expensive than CMOS sensors. Even though a 9-point AF system is good enough to perform basic action photography, if you want the best of the best you’ll want to look for a camera that has an AF system with 30 or more points. Also pay attention to the number of cross-type sensors an AF system has – more is better.